So, You Eat Broccoli Because It’s Healthy And Natural? 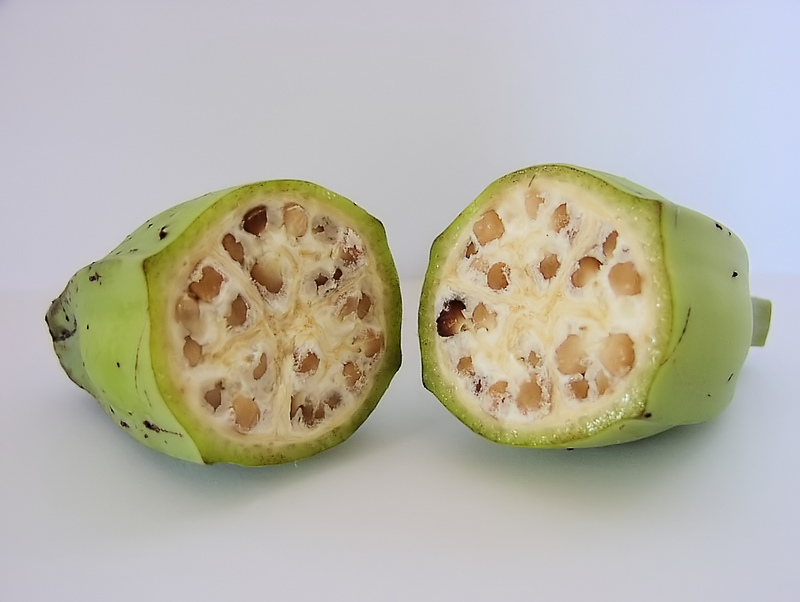 We eat this interesting looking vegetable, because it’s good for us. It’s very high in Vitamin C and Fibre. 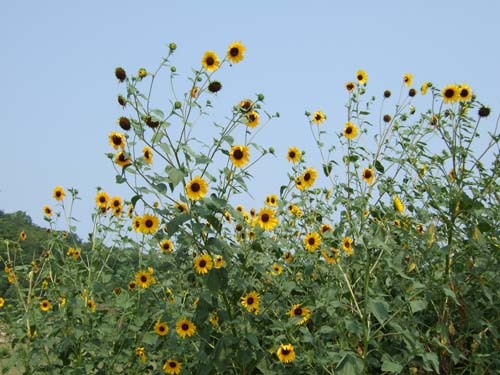 It has been named a super food and it has anti-cancer properties (especially prostate cancer) and prevents against heart disease. 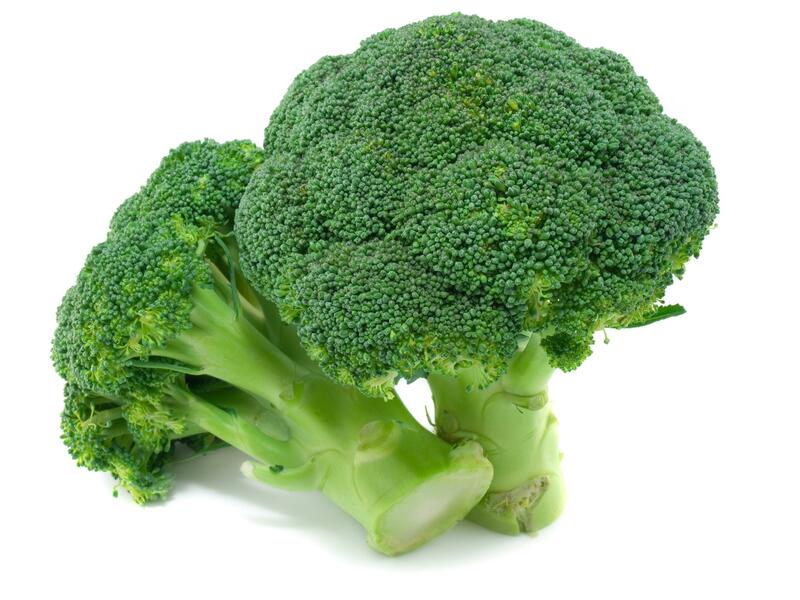 We shouldn’t boil the broccoli as it is a lot less super foody when boiled, so stick with the steaming or stir frying. It’s super awesome, isn’t it? I’m sure the broccoli is as natural as the sun rising and setting every day. Or is it? Not quite that Broccoli-ish is it? This leafy cabbage is the ancestor of our oh so natural Broccoli, that has been farmed into the tree looking vegetable we all worship (oh well, I know a few people who have Broccoli as a staple for every meal). Like so many other vegetables, they are not that natural at all, they are all results of years and years of cultivation, to make a perfect vegetable that we all would eat in the perfect world we live in. 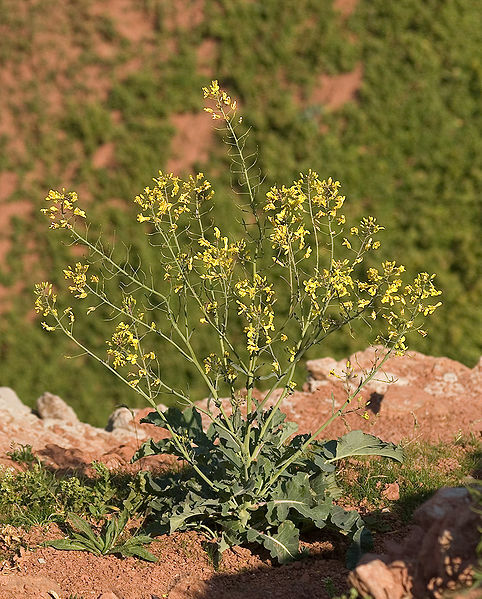 This same plant is in fact the ancestor of a heap of other vegetables, being Cauliflower, Kale, Romanesco, Collard Greens, Brussels Sprouts, Cabbage, Kohlrabi and Chinese Broccoli. They all come from this leafy plant, but have been farmed into things we like and would eat. Did you know if you buy a broccoli and put it in a vase, it will turn in to a pretty little bouquet in itself, as the name means, the flowering top of a cabbage. 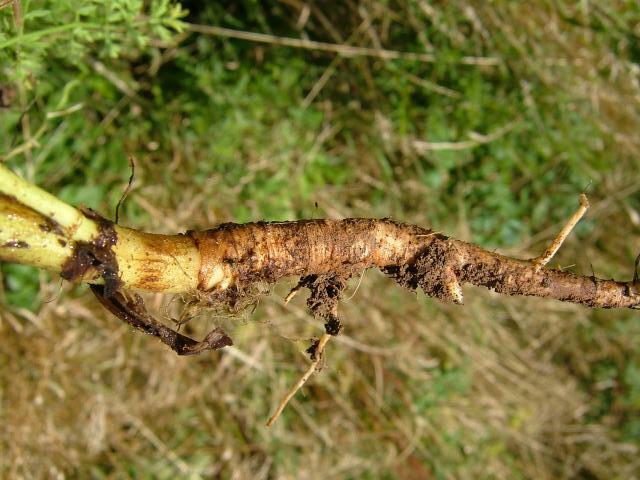 But this other weird looking root might not be that tempting? Well, that’s a wild carrot. 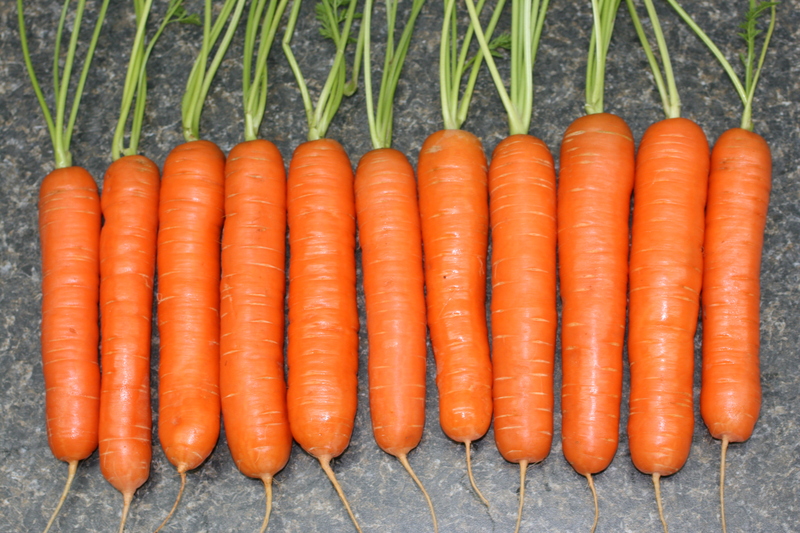 That has also been farmed into the perfect looking carrots above. 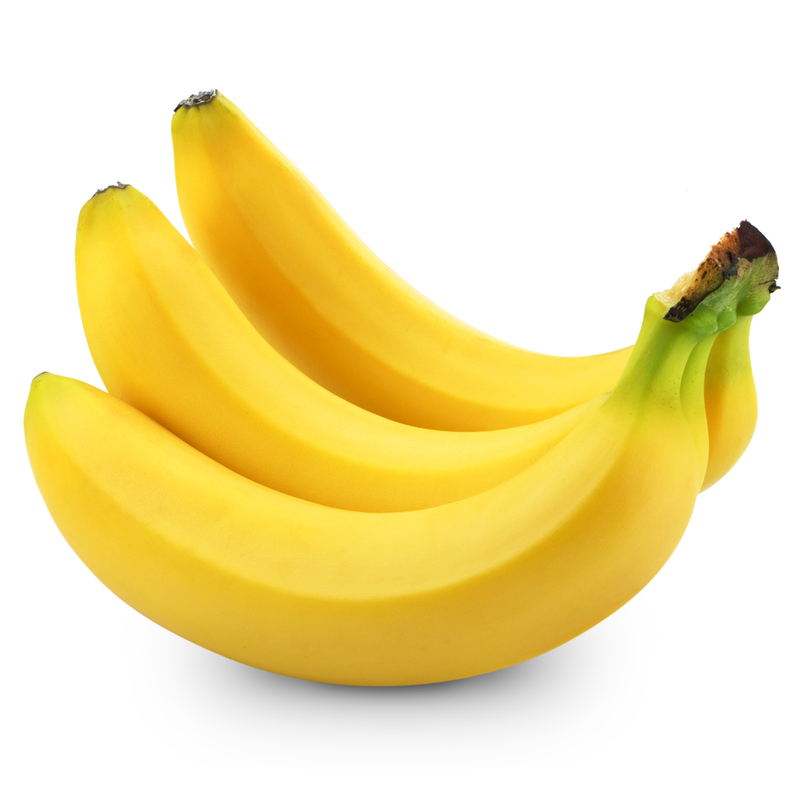 This entry was posted in Food, Interesting Things About Food (Mostly) and tagged Banana, Broccoli, Carrot, Clone, Farming, Food, health, Sunflower Oil, Wild Banana, Wild Broccoli, Wild Carrot. Bookmark the permalink. 9 Responses to So, You Eat Broccoli Because It’s Healthy And Natural? Makes you think twice about what you’re eating. Wild bananas are delicious, not sure about the arch-broccoli… I’d say the modern broccoli is an improvement. Romanesco is my favourite. And now I know it’s man-made! Modern broccoli and romanesco are both very interesting looking vegetables 🙂 But they are pretty yummy, so keeping my fingers crossed they are still good for you! Thank you 🙂 I am glad you like it!